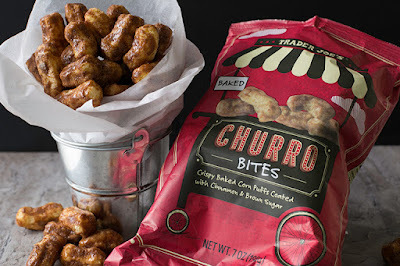 Trader Joe's leads the way this week with even more gluten-free products on store shelves. For starters, there are two new organic, gluten-free pastas: black bean rotini and red lentil sedanini, both selling for $2.99 a package. The new churro bites, made with corn meal and brown sugar, are $2.49 per bag, and the oat cranberry flaxseed cookies are $2.99 for a six-cookie package. Namaste Foods is branching out from its traditional gluten-free baking-mix roots to introduce single-serve microwaveable cake cups. 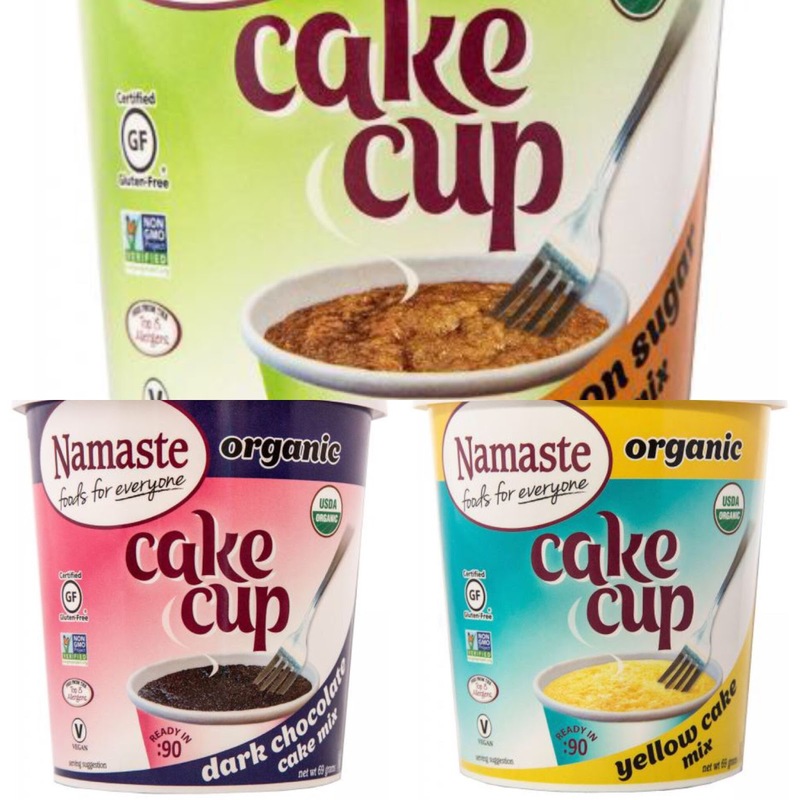 They come in three flavors: Dark Chocolate Cake, Yellow Cake and Cinnamon Sugar Cake. Locally, the big story this week is the impending closure of gluten- and allergen-free Sweet Freedom Bakery's location in Collingswood (577 Haddon Ave., 856-869-7322) on Feb. 18. The bakery's original Philadelphia and Bryn Mawr outposts are unaffected and it's business as usual there. The newest area Harvest Seasonal Grill and Wine Bar opens in Newtown on Monday, Feb. 5 (2865 S. Eagle Rd., 215-944-8469). Gluten-free options are noted on the dinner menu. JuiceFresh in Rehoboth Beach (37385 Rehoboth Ave., 844-584-2366) is the area's newest all-gluten-free business. In addition to juices and smoothies, the cafe offers soups, salads, muffins, power bars and more. Many of the items on the Thai side of the menu at Thai Burger Cafe in Pitman (13 S. Broadway, 856-582-0424) are gluten free. This includes pad Thai, all fried rice and curries and several soups and appetizers. Kensington's Original 13 Ciderworks (1526 N. American St., 215-765-7000) is serving items from its winter menu and has expanded its gluten-free options, including the addition of a sandwich bun and dessert. The kitchen maintains a dedicated fryer. The pub is offering a dinner package on Valentine's Day - almost everything on the menu is gluten free and the package includes a three-course dinner, cider pairings and a bottle of Sweet Nothings Chocolate Cherry Cider for $75 per couple. Whole Foods recently opened its newest area store in Exton (175 N. Pottstown Pike, 610-423-6360); as of March 14, the Ambler location will be relocating to 1111 N. Bethlehem Pike. The Rachel Way gluten- and dairy-free food pantry at the Plymouth Meeting Mall (500 W. Germantown Pike, 484-404-5293) is hosting a kids' cooking class tomorrow at 1 p.m. to celebrate Valentine's Day (register here). The event is free but monetary or gluten-free food donations are appreciated. Have a great weekend and Fly Eagles Fly!! !